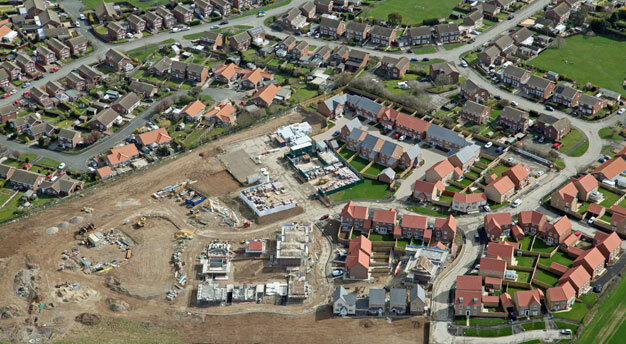 Neighbourhood Planning is a part of the planning system and enables local communities to influence new development- including housing- in their area. Community First Oxfordshire believes that communities can produce their own Neighbourhood Plan with support from our team of experienced specialists (which includes planning experts). Since 2014, we have supported 16 Neighbourhood Planning Groups. This support has ranged from full engagement on all aspects of a NP (project planning, sustainability appraisal, consultation strategies, drafting of NP documentation etc.) to bespoke housing and community surveys. Our service is underpinned by excellent working relationships with the relevant planning authority. The Community First Oxfordshire team recognises the value of working collaboratively with communities, housing organisations, local authority officers and developers. ‘A Neighbourhood Development Plan sets out the policies against which planning applications are assessed. Neighbourhood Development Plans will become part of the local development plan for the area, which means that the policies and proposals contained within them will be used in the determination of planning applications, including appeals. It must be stressed that the policies produced cannot block development that is part of the local development plan. What they can do is shape and influence where that development will go and what it will look like’: Royal Town Planning Institute. Also, minerals and waste planning and major road or rail development are not within the scope of a NP. 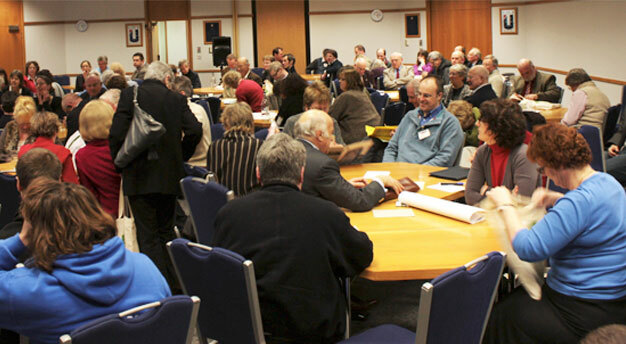 Community First Oxfordshire would be pleased to help you with your Neighbourhood Plan. Please contact Tom McCulloch or Rachel Riach if you would like to explore options.